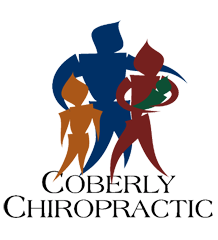 How Chiropractic Helps Those That Suffer from Allergies – Coberly Chiropractic, Inc. It is important to follow your chiropractic plan thoroughly and consistently. Get plenty of rest and take time to destress. The more you can relax and take care of yourself, the healthier you will be overall. Chiropractic care can help so many health conditions; it can actually make you healthier. If you are struggling with allergies, give chiropractic care a try – you just might be surprised.